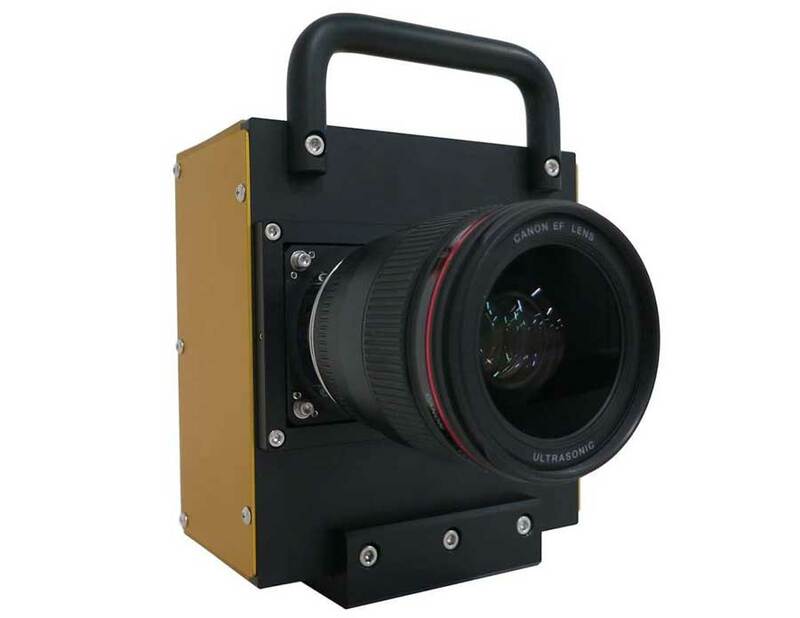 Tokyo – Canon, the imaging an optical corporation, announced today that they have build up a brand new CMOS sensor that has nearly 250 million pixels (19,580 x 12,600 pixels). The highest resolution for CMOS sensor ever created, regarding to its reduce size. 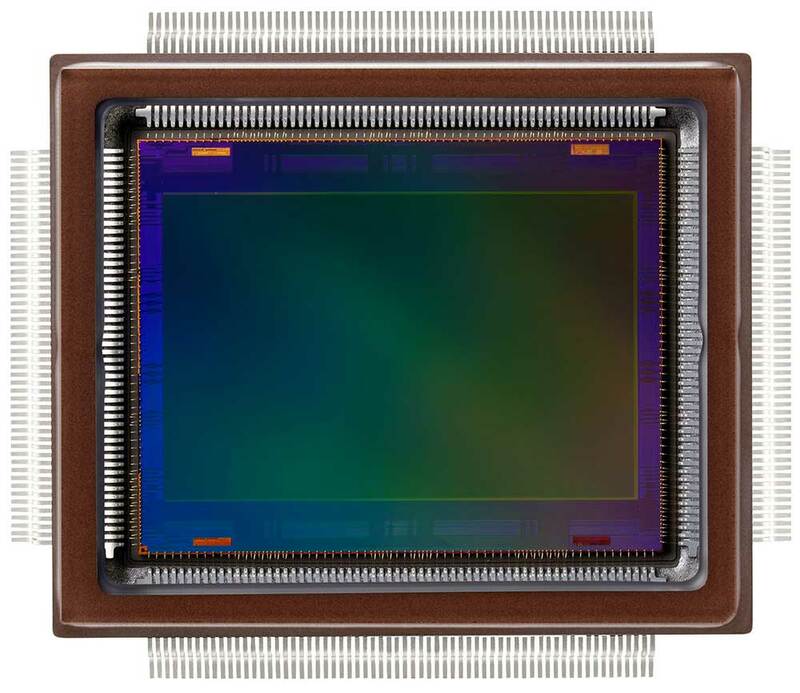 The CMOS sensor size is a smaller sensor compared to full-frame sensors (35mm). It measures approximately (29.2 x 20.2 mm) and it was incorporated into a prototype camera. The japanese company said “When installed in a camera, the newly developed sensor was able to capture images enabling the distinguishing of lettering on the side of an airplane flying at a distance of approximately 18km from the shooting location.” An amazing characteristic for those photographers who need to shoot objects from large distances. This new development decreases photography issues such as signal delays and slight discrepancies in timings. The CMOS new sensor not only has an incredibly high pixel count but also reaches an ultra-high signal speed of 1.24 billion pixels per second. Moreover, Canon explained on their news press release, that this was only possible by using new developments such as circuit miniaturization and enhanced signal processing technology. Additionally, the new sensor is adjustable for miniaturized pixels that release the high sensitivity, the low noise and the imaging performance. Despite the previous impressive definition, photographers lovers won’t be able to test this sensor anytime soon due to Canon proved it on a prototype camera. The Verge stated on an article, that back in 2010, the japanese based company announced a 120-megapixel APS-H sensor, when this year’s 50-megapixel EOS 5DS would have been “unthinkable.” All we know for sure is that this new technology will keep getting better over time and at some point it will be available for purchase.